You need a one page gallery, a coming soon or an app landing page? You own a restaurant, a bar or a pizza parlor? We got you! A gym or a fitness studio? Checked! You promote a healthy lifestyle, organic food, or you have a wellness or a spa center? Look no further! 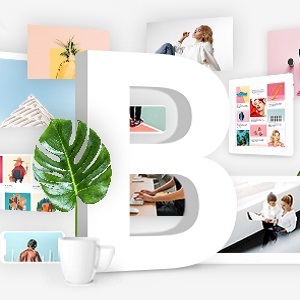 Bridge is a stellar choice if you need a superb website for your hotel, travel tour, church, wedding, shop, digital agency, or if you are into photography, architecture, fashion, design, music, and so much more. Bridge is not just a theme, it’s a collection of amazing examples with tons of features.The possibilities are truly endless.